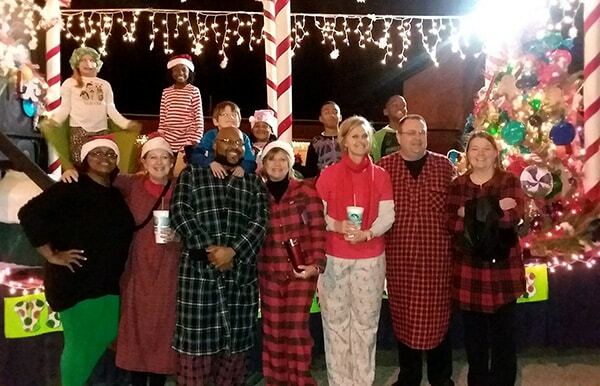 Several members of the Haywood County Schools District office staff participated in the City of Brownsville Christmas parade on December 1. The float, “The Visions of Sugar Plums” from the “Night Before Christmas,” won third place. “Way to go, team,” said Superintendent Joey Hassell.